Today as we walked and talked reaffirming our goals and what our purpose and vision are (yes, we are taking the suggestion of stating our purpose and vision daily) I brought up a recent coaching podcast where the topic was focus. The coach’s message was: “you will not be successful if you have competing goals, you can not lose weight, train for a half marathon, start a business and grow relationships all at the same time”. Needless to say I felt like I was being stalked, that the podcaster had inside information to my life as I am currently focused on those exact four things. 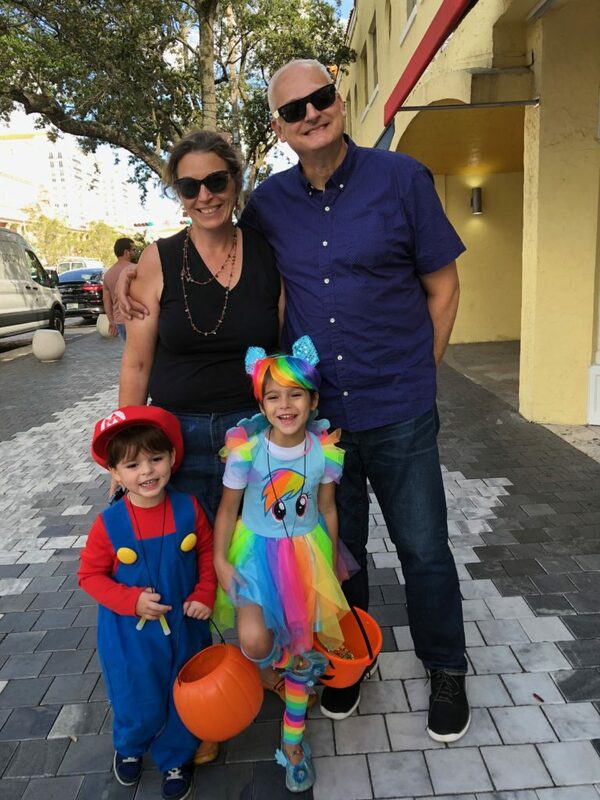 Noah and I moved to Miami to show up for our family; it became clear to us that to have the type of relationship we wanted, we needed to be closer so that regular interaction would be possible. We have been here for 16 weeks and already the relationship with our niece and nephew has blossomed. 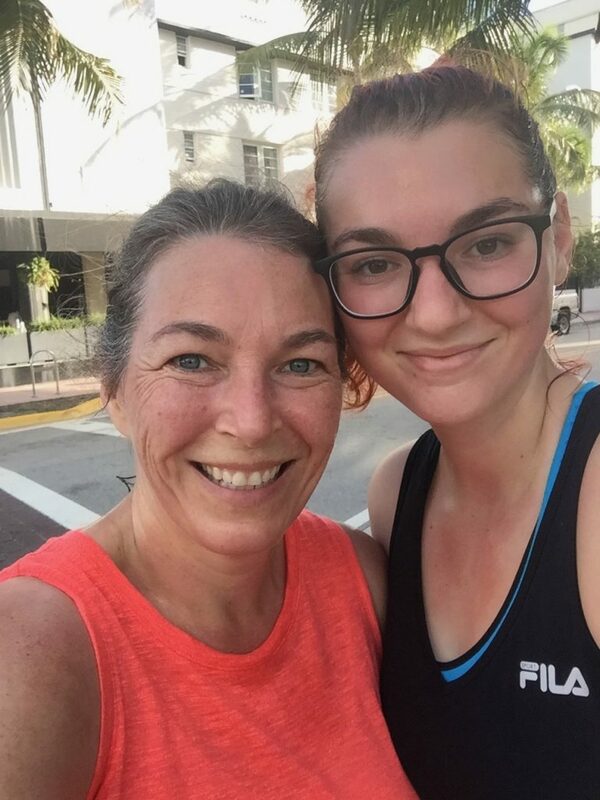 In addition, it is important to us to continue to show up for our teenagers and so when Elise asked me to train for a half marathon – I said yes. The long runs on Sunday morning are very special time for us. I am sure it helps that she gets to do all the talking as I really need to focus on the running part, but it is an amazing time for connection and for me to be present for her. Noah pointed out that we do have one focus, to #showup, and we are seeing that by showing up and being open to what is in front of us, relationships are blossoming, our business is growing, I am logging miles and eating healthier. We show up; it is truly amazing how such a simple thing is providing so much depth. We miss Noah in D.C. He is a great lawyer and an even better person. But it sounds like the new practice is going great. Clients will be in good hands. Noah, you are a fine lawyer because you are a great man. I was so touched by your article about your family. With qualities like you have, success will follow. Be well, my friend.